THIS ONE IS THAT GOOD! 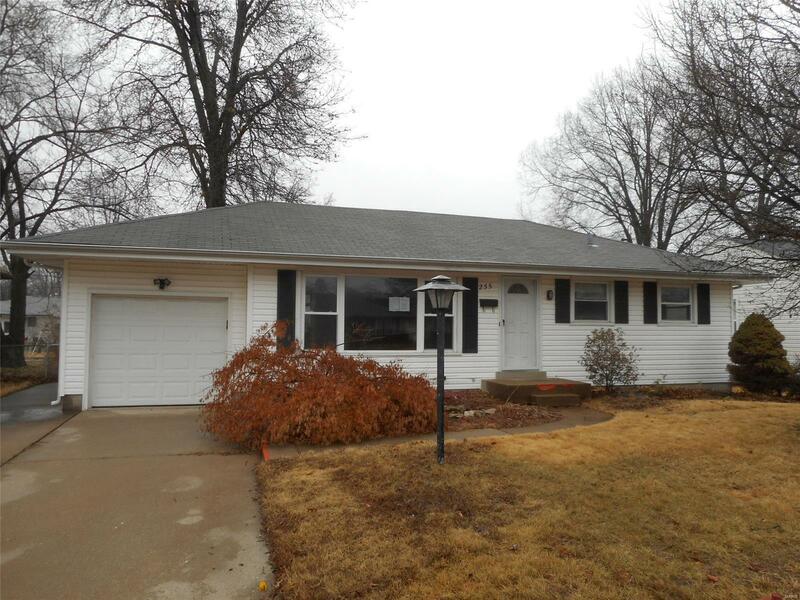 Plenty of room and so much possibility in this 3 bed 1 bath ranch with finished basement and garage, all on a partially fenced, level lot with Patio. Hardwood floors in living room and beds. Updated kitchen with GRANITE COUNTERTOPS and TILE FLOOR. Updated Bathroom. Basement has living space and storage. HUD owned property. HUD Homes are sold AS-IS. Please note utilities may be off, so bring a flashlight. Seller to do no repairs or inspections. See agent remarks for bidding instructions. Case #292-512788. FOR UTILITY TURN ON, APPROVAL MUST BE GRANTED IN ADVANCE FROM HUDâS FIELD SERVICE MANAGER. IN CASES WHERE PLUMBING DEFICIENCIES EXIST, APPROVAL FOR WATER TURN-ON MAY BE DENIED. $100 Down Program is BACK! Effective June 1, 2018, the Denver HOC will be offering $100 down for all accepted HUD REO CONTRACTS. This program will be available to all Owner Occupant purchasers using FHA -insured financing (i.e. 203b, 203b with repair escrow, and 203k Rehabilitation).